We’re all for a classic s’more. Nothing is better than the crunch of a graham cracker sandwiching melty chocolate and a soft, toasty, browned or blackened (depending on your preference!) marshmallow. 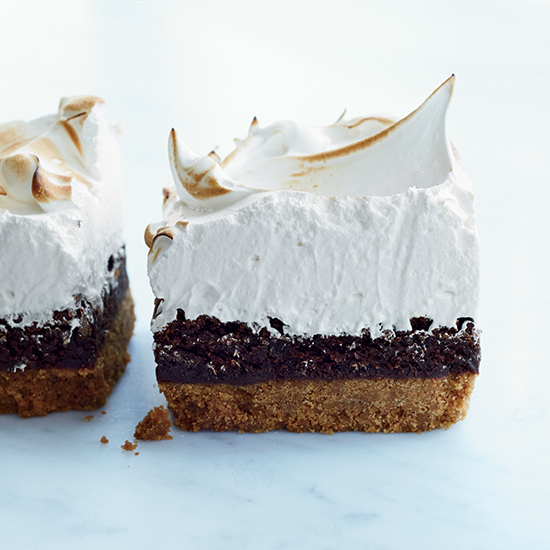 But when you’re ready to think outside the campfire, look no further than these 12 gooey recipes that reinvent your childhood favorite, thanks to unexpected presentations (did someone say s’mores pizza?) and fun flavors. Biting into marshmallow meringue is like biting into a cloud of sugar. These s’mores bars have the ideal marshmallow-to-chocolate ratio, with a graham cracker crust that’s thick enough to hold the weighty toppings. 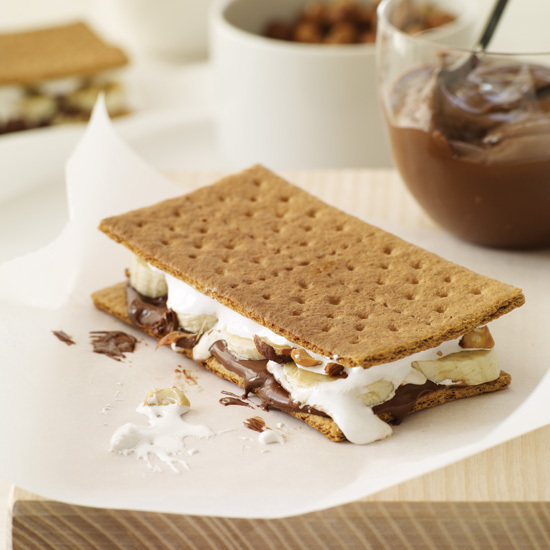 The perfect s’more is gooey and melty with a side of crunch. 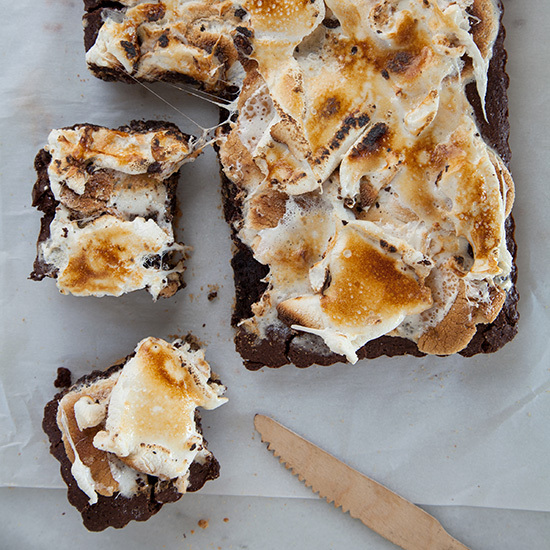 The perfect brownie s’more has all of those necessary elements with the much-loved addition of fudginess. Not quite ice cream and not quite mousse, this semifreddo is a frozen take on the traditional s’more. Remember to make this version as far away from a campfire as possible. Honestly, we didn’t think it was possible to love s’mores and pizza more than we already do, but it turns out that life is full of surprises. 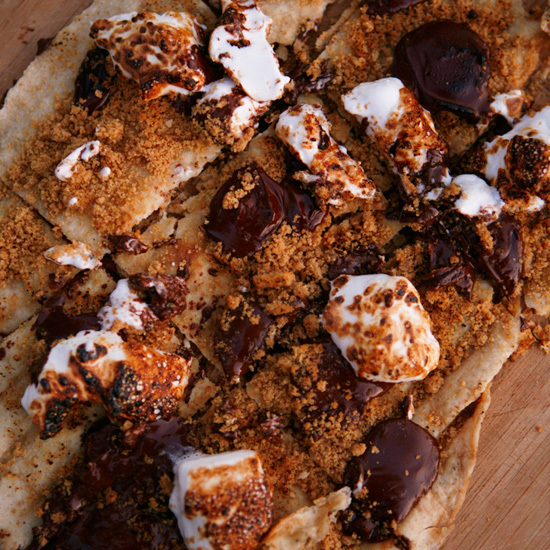 This s’mores pizza is truly the best of both worlds. 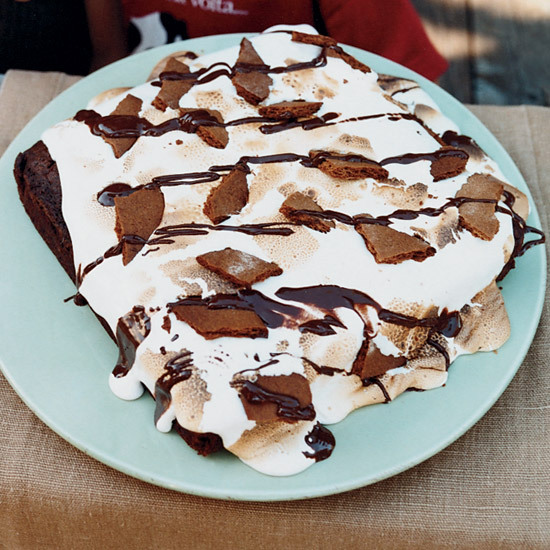 This simple chocolate cake is topped with an overflow of torched marshmallows and perfectly-placed handmade graham crackers. It’s the ultimate way to satisfy that s’more craving when it’s cold outside—and you can even light a fire just for added ambiance. 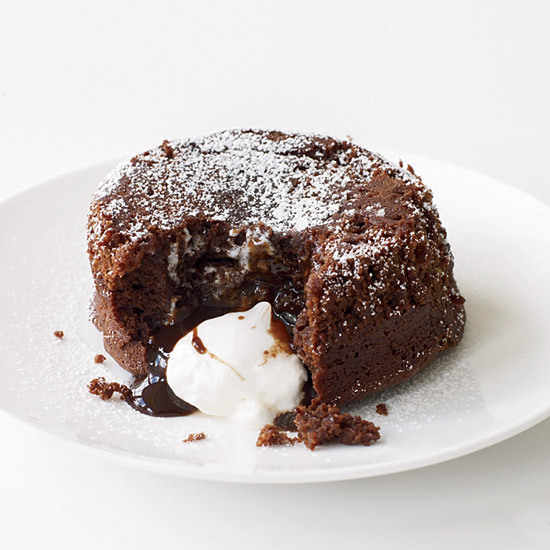 Okay, so this might be a stretch because this decadent dessert omits the graham crackers, but the runny chocolate filling—complete with an ooey gooey marshmallow surprise—makes up for it in our book. 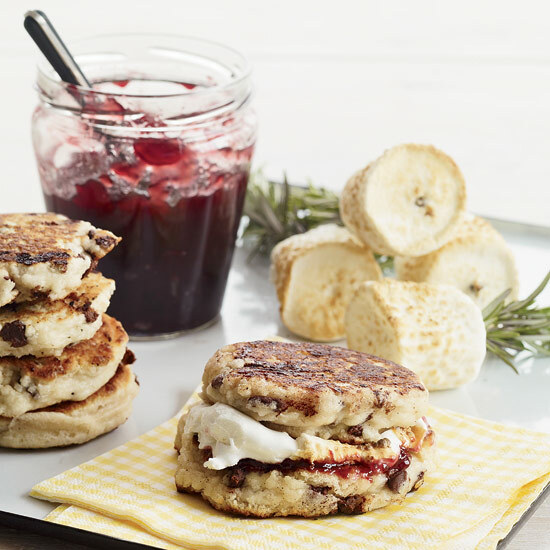 The recipe calls for a healthy slathering of raspberry jam and toasty marshmallows. Camping will never, ever be the same. 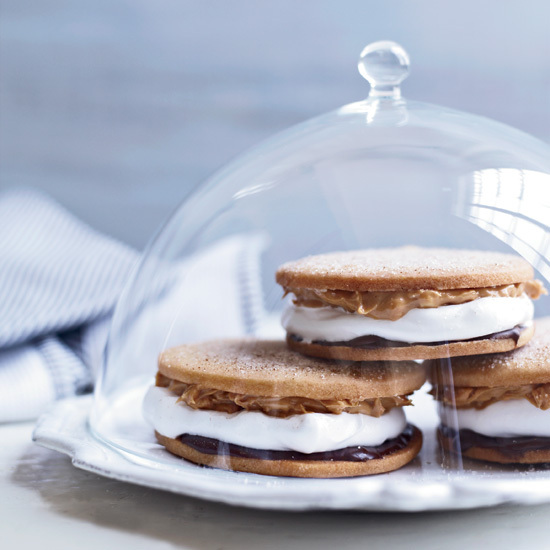 It’s true: Moon Pies are not s’mores. They’re chocolate-covered marshmallow sandwiches. But we think this Southern treat definitely passes as a gourmet version of the campfire delicacy. And if you don’t agree, at the very least, this rendition should make you want to spread peanut butter on all future s’mores. Speaking of peanut butter, this brunchy take on s’mores sandwiches marshmallow fluff and PB between store-bought pound cake, with a side of melted chocolate for dipping. Make your own pound cake using one of these recipes if you want to take the recipe up a notch. This recipe involves waffles, fried eggs, and maple syrup. AND graham cracker crumbs, chocolate chips, and marshmallows. 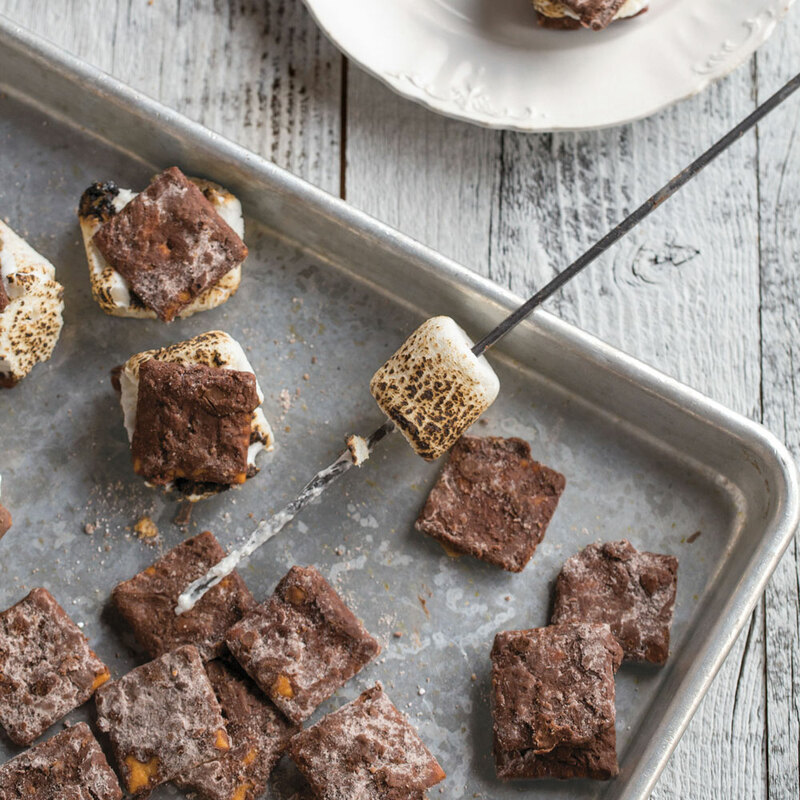 Need we say... s’more? Stephanie Izard’s wedding cake was made out of Cheez-Its, so it’s no surprise that this Food & Wine Best New Chef alum uses the cheesy crackers for s’mores too. Trust us, they’re really good.